Attorney Goodman is the founding partner of Goodman & Kenneff, practicing in Millersville, Pennsylvania in excess of 30 years. He specializes in Wills, Estates, and Real Estate law. He is also the solicitor for numerous local townships and zoning hearing boards. Tom is a Lancaster County native, having grown up in Washington Boro. He graduated from Penn Manor High School, before receiving his Bachelor’s Degree from the University of Texas. Following college, he joined the Army, in which capacity he served between 1968 and 1970. 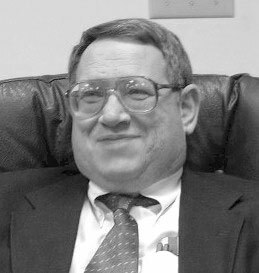 Tom went on to study law and receive his Juris Doctor Degree from Dickinson Law School. Attorney Kenneff is a partner at Goodman & Kenneff. Prior to his partnership at Goodman & Kenneff, he served as an Assistant Public Defender in Lancaster County. He also spent 2 years as judicial clerk to various Lancaster County Court of Common Pleas Judges, where he drafted numerous judicial opinions regarding Lancaster County DUI’s and other criminal matters. Joe specializes in DUIs, Criminal Defense, and Family Law. In addition, he currently serves as the solicitor for several local zoning hearing boards, including Manheim, Mount Joy, and Strasburg Boroughs. Joe was raised in Lancaster County, graduating from Manheim Central High School. Thereafter, he received his bachelor’s degree from Juniata College and his Juris Doctor degree from Widener School of Law. During his time at Widener, he also interned with Goodman & Kenneff. Attorney Kenneff has received specialized training in the area of DUI defense and has accumulated countless hours of instruction over the past few years. Receiving specific guidance on certain tactics such as field sobriety testing, breath testing, and blood testing, he uses that training to give his clients a specialized, detailed analysis of their Lancaster PA DUI case. Much of this training focuses on the use of the same police training manuals used by police to successfully defend against DUI charges. In addition, Attorney Kenneff remains continuously updated on the most recent DUI case law and precedent involving many Constitutional aspects of DUI law, including illegal stops, searches, and seizures. Attorney Kenneff has been named a Top 100 trial attorney by National Trial Lawyer. 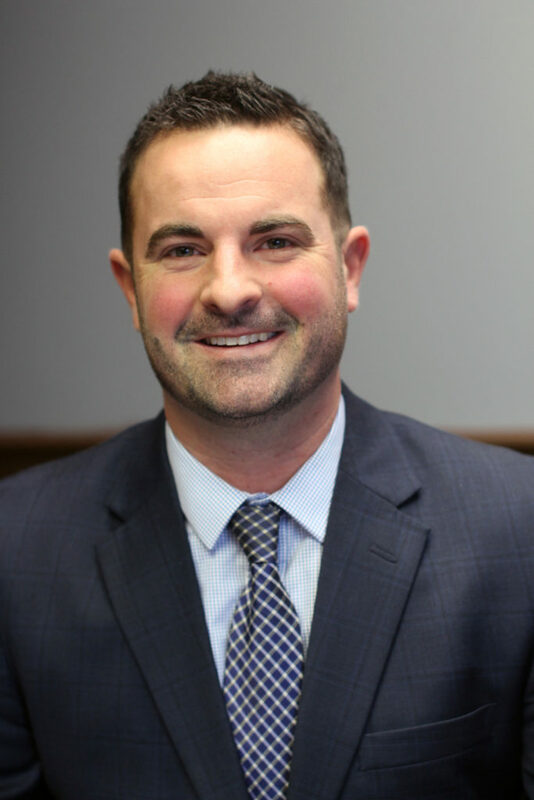 Additionally, he has been named a Top 40 Criminal Defense Attorney Under 40 by the American Society of Legal Advocates, and a Best DWI Attorney in Pennsylvania. Joe is a member of the National College for DUI Defense, the Pennsylvania Bar Association, the Lancaster County Bar Association and The Pennsylvania Association of Criminal Defense Lawyers.